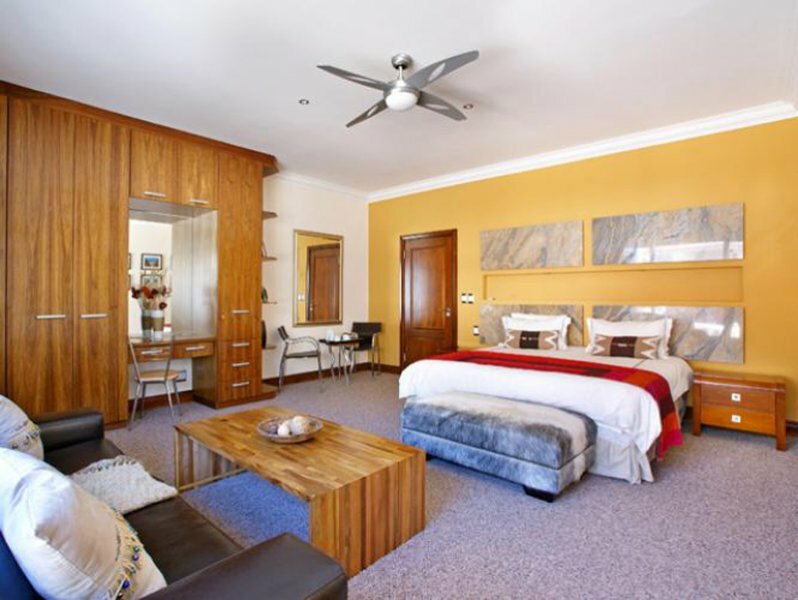 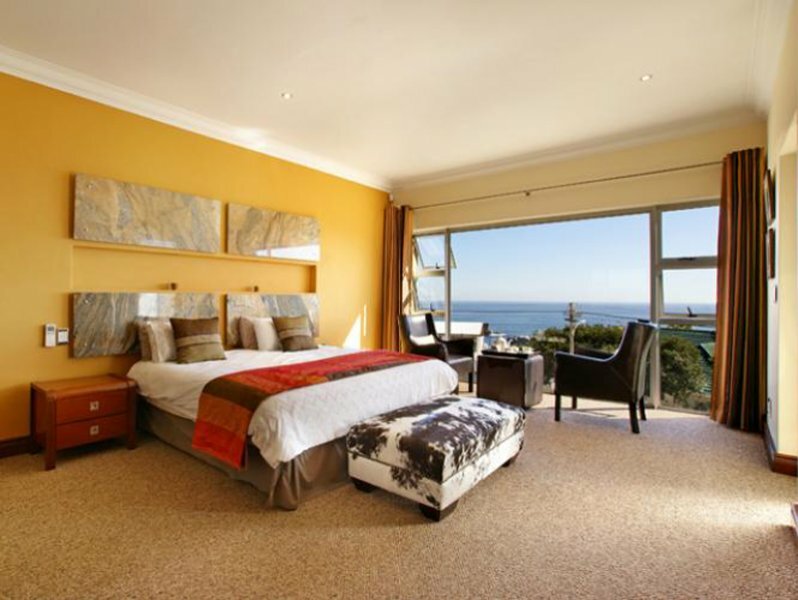 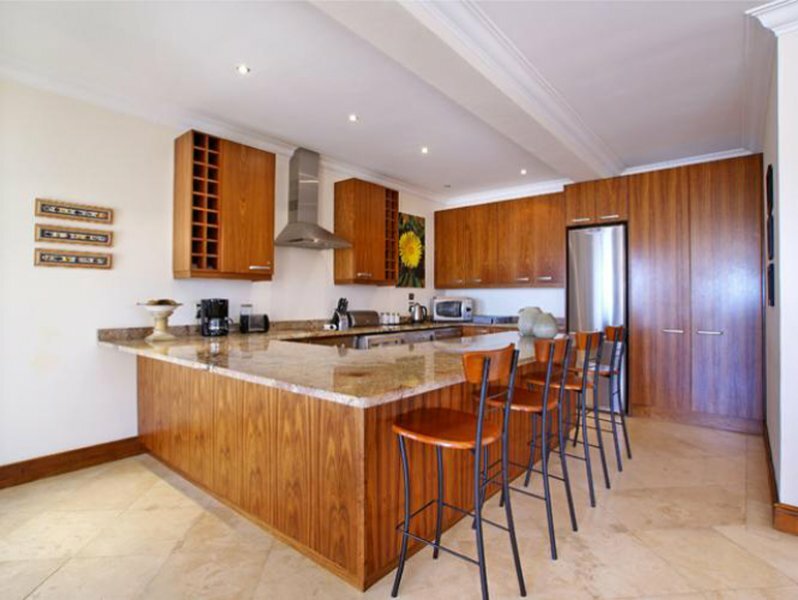 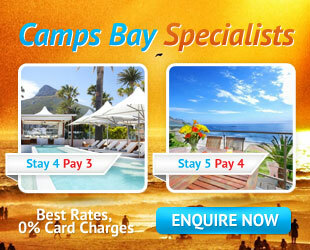 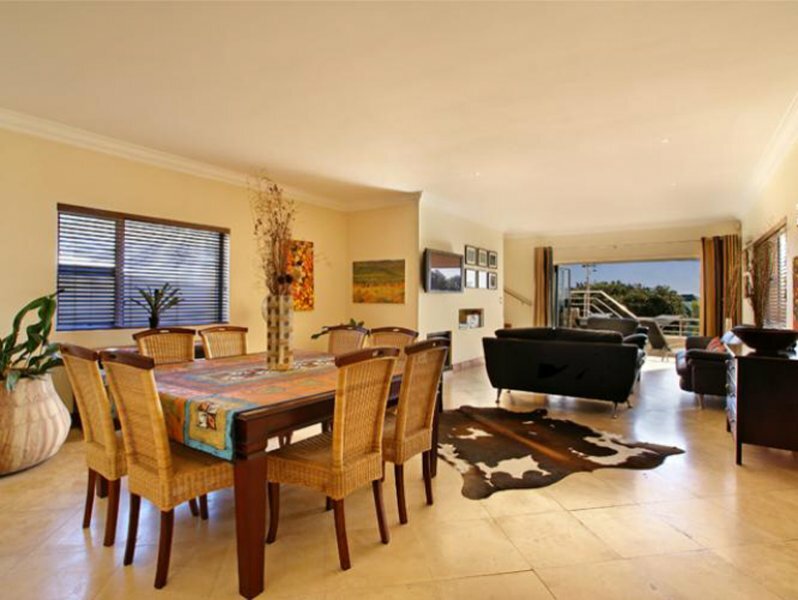 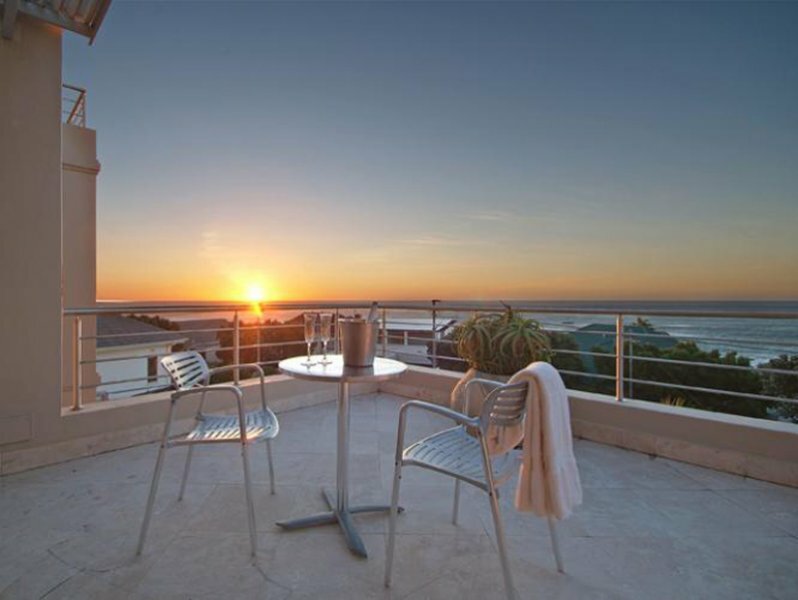 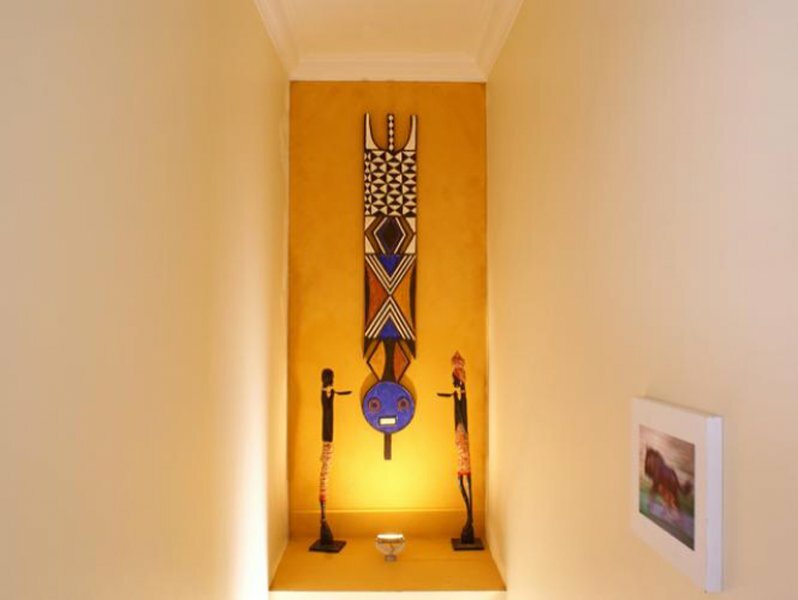 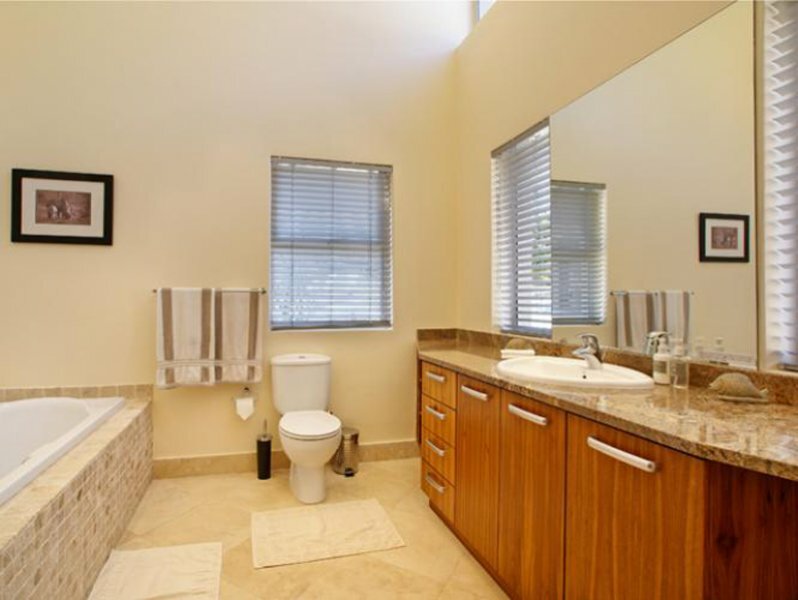 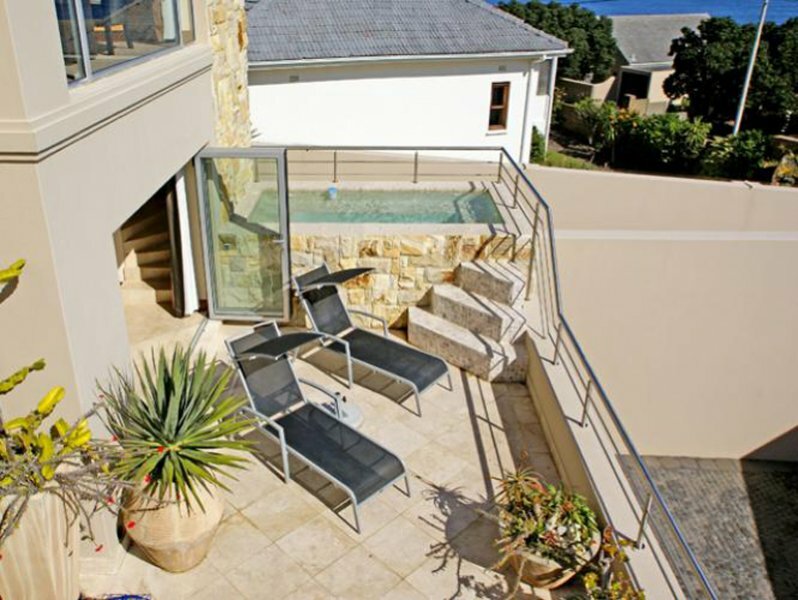 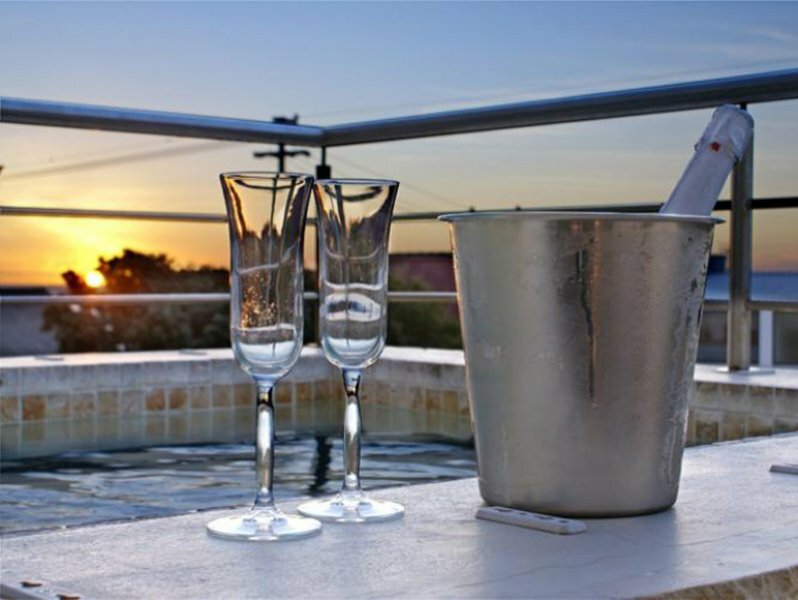 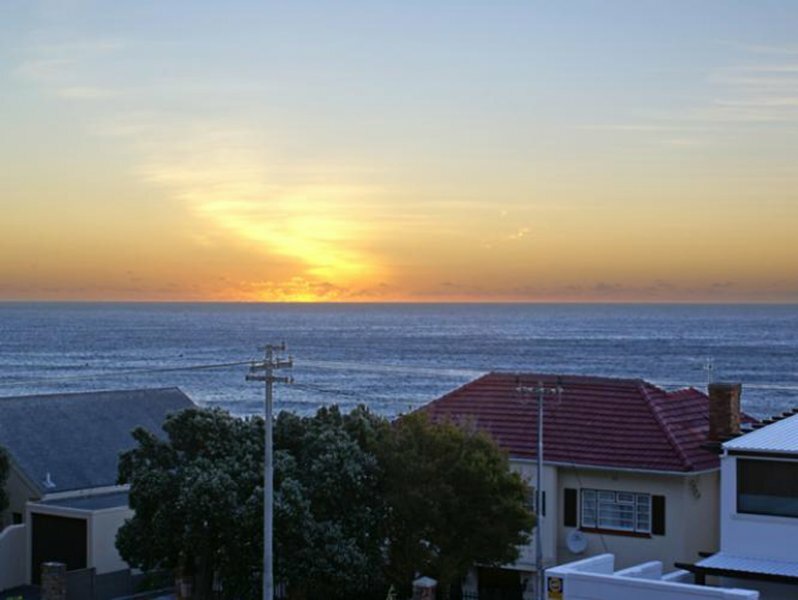 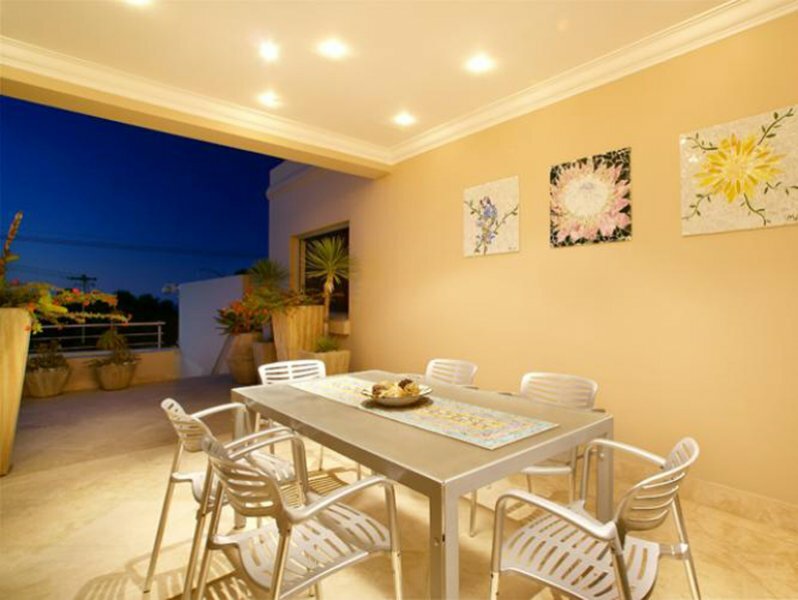 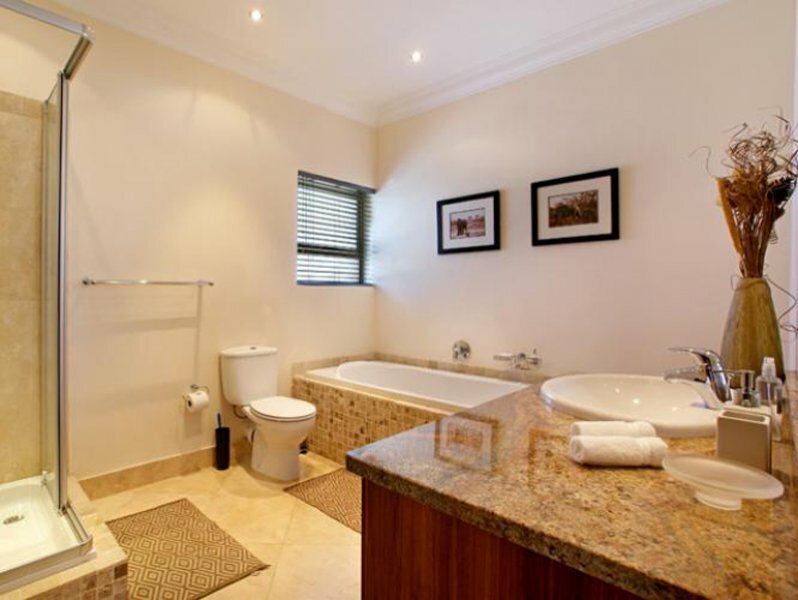 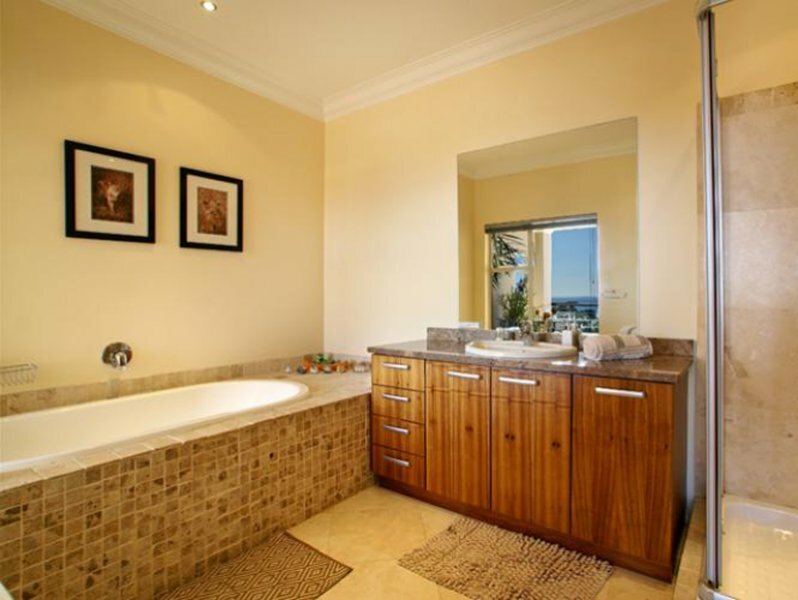 Sunset Hills is a cosy 2 bedroom vacation rental in the popular Camps Bay suburb of Cape Town. 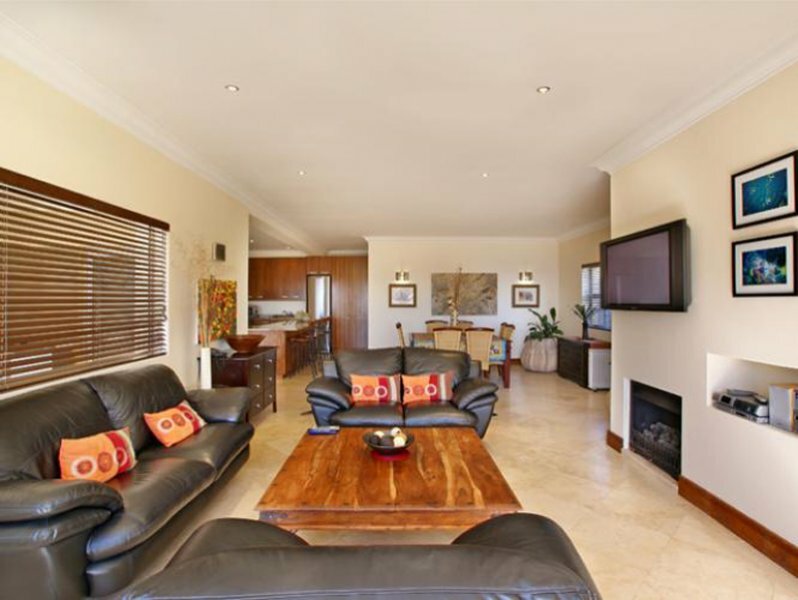 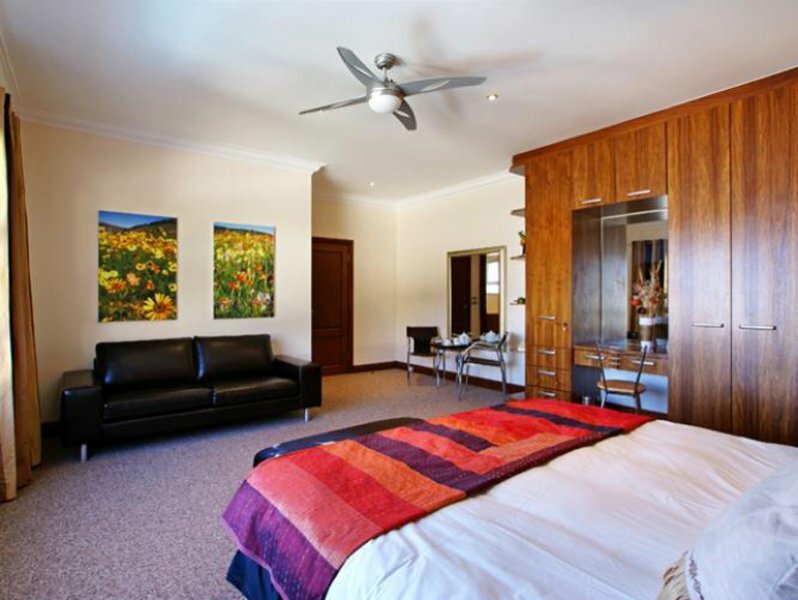 With panoramic views and a open planned living space, this is perfect for families of friends looking for self catering accommodation in Cape Town. 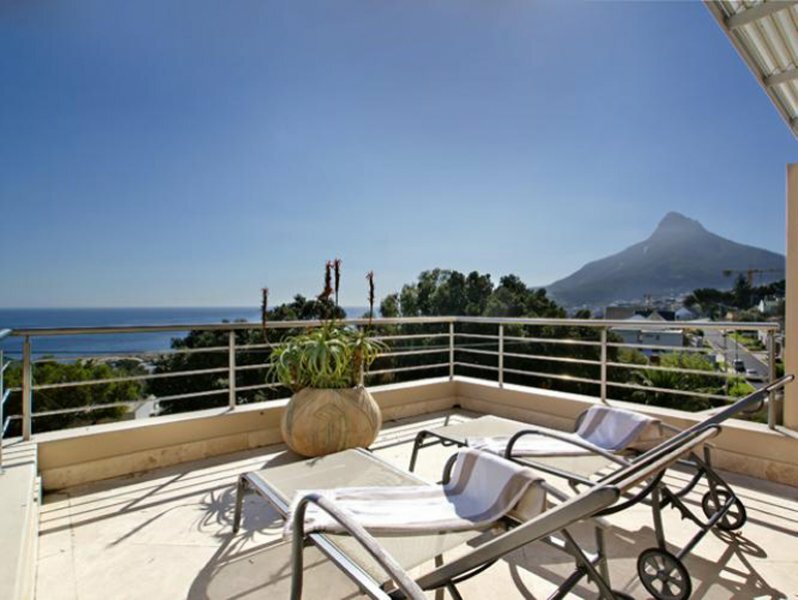 This 2 bedroom, 1 bathroom apartment has secure parking and is a just a short driving distance from the beaches of Camps Bay and Clifton, and the restaurants and shops along the Camps Bay strip.